The one thing you can count on in the Army is everything changes. My assignment has been changed from the Pentagon to Germany. 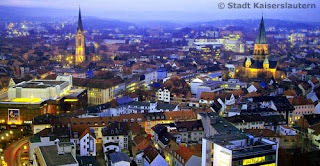 I have been told I will be working in Kaiserslautern (K-Town: the largest military community outside the US). This is fantastic news!